A large portion of our Government budget goes to the health sector but due to our ‘she’ll be right’ attitude do we always seek and obtain the benefits we need? 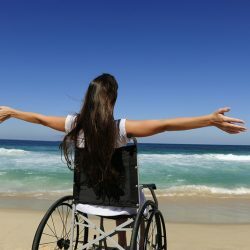 Disability benefits in NZ are there for Kiwis that need them but do you know what disability assistance is available to you? 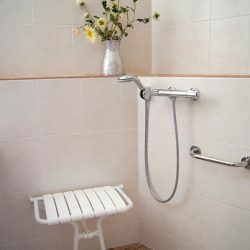 How safe is your Shower – When Should You Invest in a Disabled Shower? 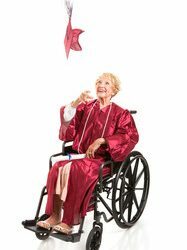 Maintaining independence within the comfort of your own home for yourself or a loved one with disabilities is essential. 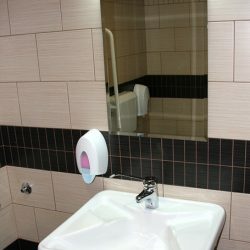 There comes a time when you need to think about investing in a disabled shower. We guide you through this process. Read this article to find out when and why you should make this decision. 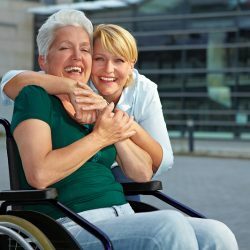 There are so many ways you can help someone you love that is living with a permanent disability. 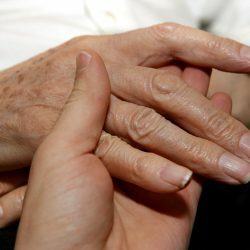 It is great to share knowledge and we have written a piece on helping people who live with permanent disability. 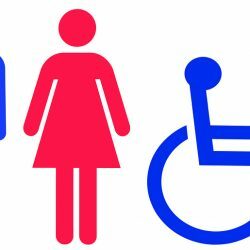 There are numerous disability resources in NZ available to you. 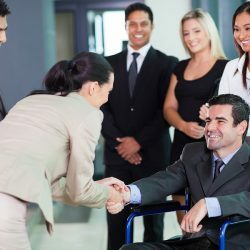 Organisations can help with finances, specialised disability friendly equipment or employment related queries. Read about these valuable resources here. 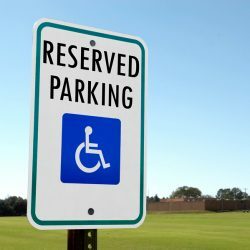 Thinking about shopping for disability equipment? Read this article first to ensure you get the most of your purchases!